Celebrations, milestones, key events, civic pride, and shared tragedies all bring a community together and shape its history. Today, news is updated instantly while at the turn of the 20th century, one had to wait 24 hours to read about historical moments. Headlines have the ability to attract or repel readers to stories and play a significant role in marking history. What headlines helped shape Oshawa’s history? 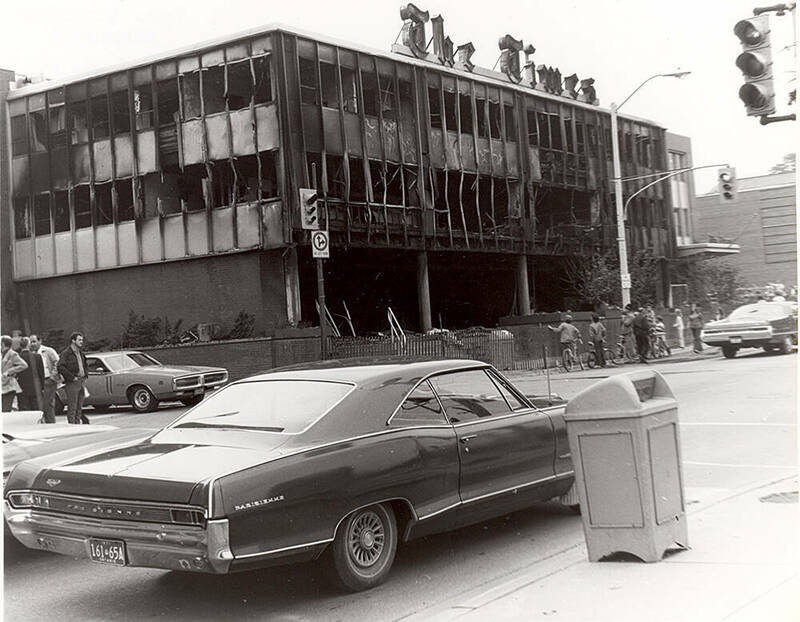 This exhibition explores important headlines of Oshawa’s past through photographs taken during or immediately after the events, alongside the newspaper headline that would have appeared in the newspaper the next day.